By Hadi Waqas in Mobile. Updated on December 9, 2017 . Losing your Android phone to a pickpocket can be a highly frustrating affair. 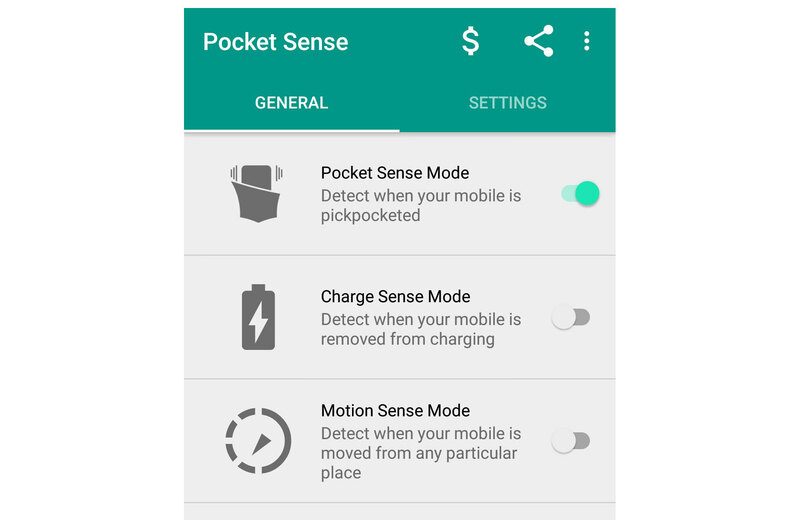 Fortunately, Android smartphone owners can give their phones some preventive measures when it comes to pickpockets by way of an app called Pocket Sense. As the name may clue you in, Pocket Sense is a security app that detects when your phone has been removed from your pockets. Upon being removed from the pocket, the phone would proceed to blare out an alarm, all the while vibrating non-stop. The only way the alarm and vibration can be deactivated is by unlocking the phone itself. 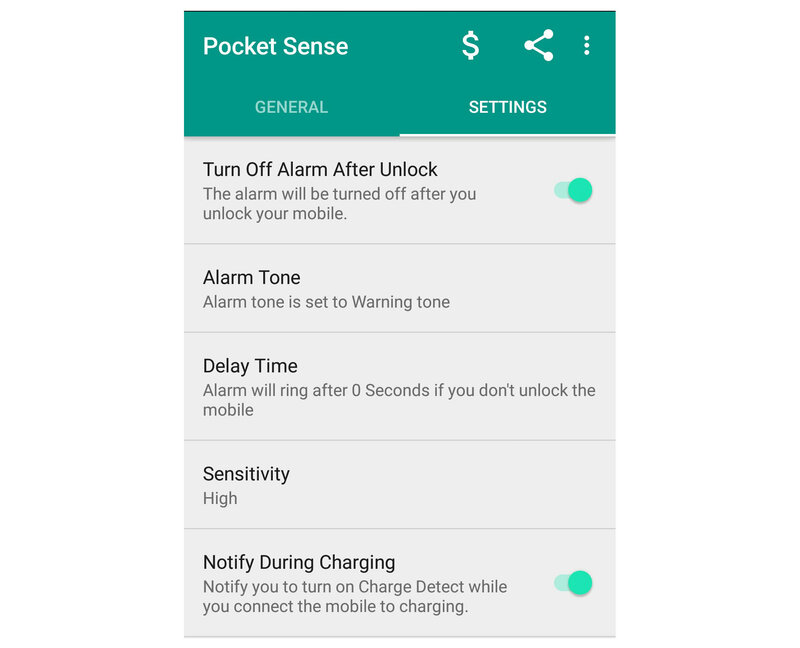 Besides detecting if your phone has been removed from your pocket, Pocket Sense also comes with two other modes called Charge Sense and Motion Sense. The former will sound the alarm when your phone gets removed from the charger, while the latter will cause the alarm to go off when the phone has been moved. While most of Pocket Sense’s settings are pretty straightforward, one setting in particular is pretty interesting. 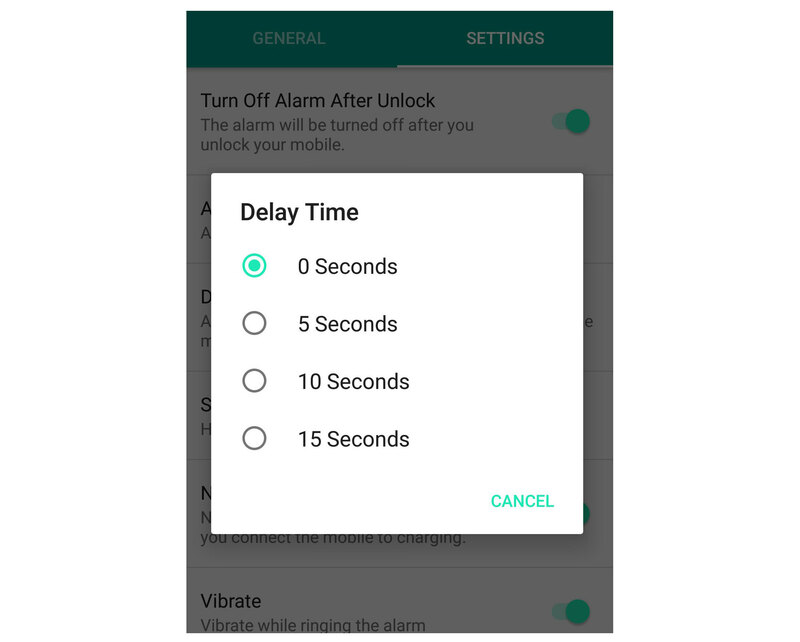 Should you wish to do so, you can choose to delay the activation of the alarm by a few seconds. This setting will be useful for those who wish to keep the app’s security system activated at all times.